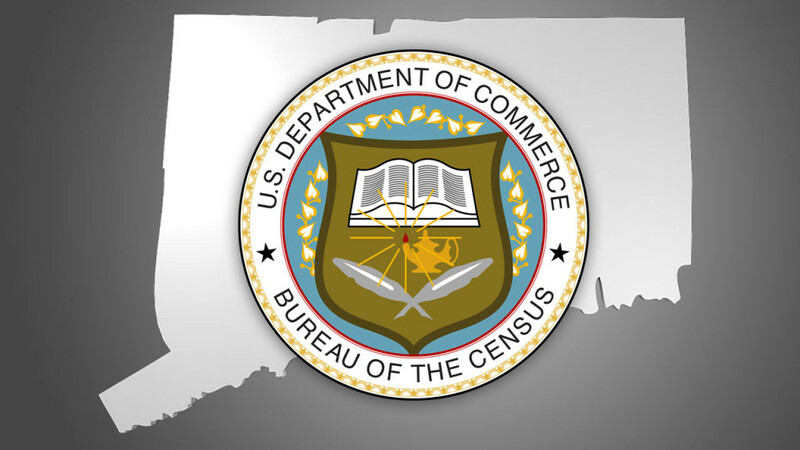 According to the U.S. Census Bureau, Connecticut saw one of the biggest overall population drops of any state in the nation last year. Nearly 28,000 more people moved out of Connecticut than those who moved in between July 2014 and July 2015. Hartford – According to the U.S. Census Bureau, Connecticut saw one of the biggest overall population drops of any state in the nation last year. Nearly 28,000 more people moved out of Connecticut than those who moved in between July 2014 and July 2015. Only three other states had higher domestic out-migration rates. Senate Minority Leader Len Fasano (R-North Haven) and Senate Minority Leader Pro Tempore Kevin Witkos (R-Canton), released the following statement regarding these numbers. Sen. Witkos added: “It’s clear that people are leaving, employers are leaving, high paying jobs are leaving. Lawmakers have to act to change this trajectory. Yet Democrats continue to say Connecticut is on the right path. Based on recent comments from the Senate Majority Leader, Hartford Democrats feel that they have been on the right track for years, making tough decisions since 2009. If that’s the case, then they truly do not understand the problem. They admit to the reality of ‘new economic times’ but they fail to acknowledge that this climate did not come out of nowhere. It was created and accelerated by failed Democrat policies. “Even the governor’s budget director admitted last week, ‘I wish I had tightened spending more.’ But instead of tightening, over the past four years more than $1.6 billion of what was once operating expenses has been moved to bonding, bonded indebtedness increased by over $3 billion, and budget items were moved outside of the General Fund. The 2016/2017 budget passed in June increased spending by over 22.4% more than what was reflected on paper,” said Witkos.